OMG! - A rock outcrop! Dorothy, we're not on the Coastal Plain anymore. 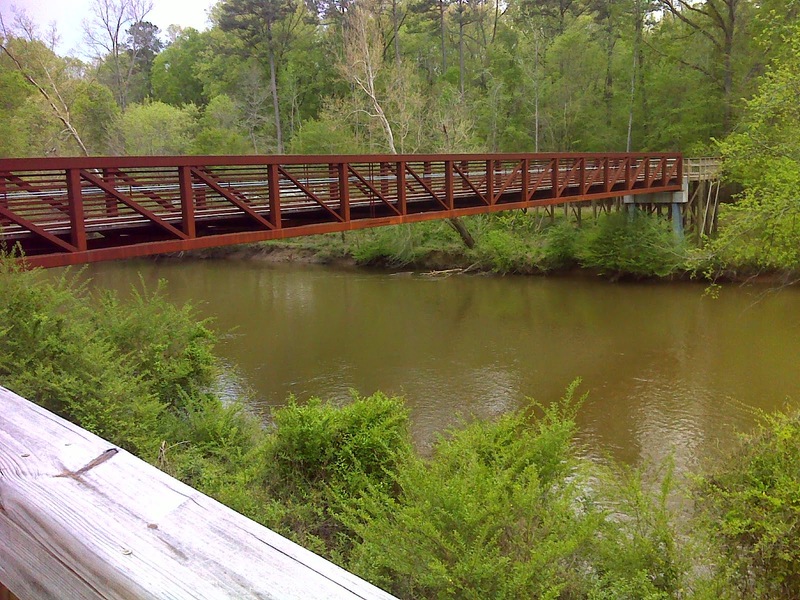 I'm hiking east to west along North Carolina's Mountains-to-Sea Trail. I started where the waves lap up against the sand. 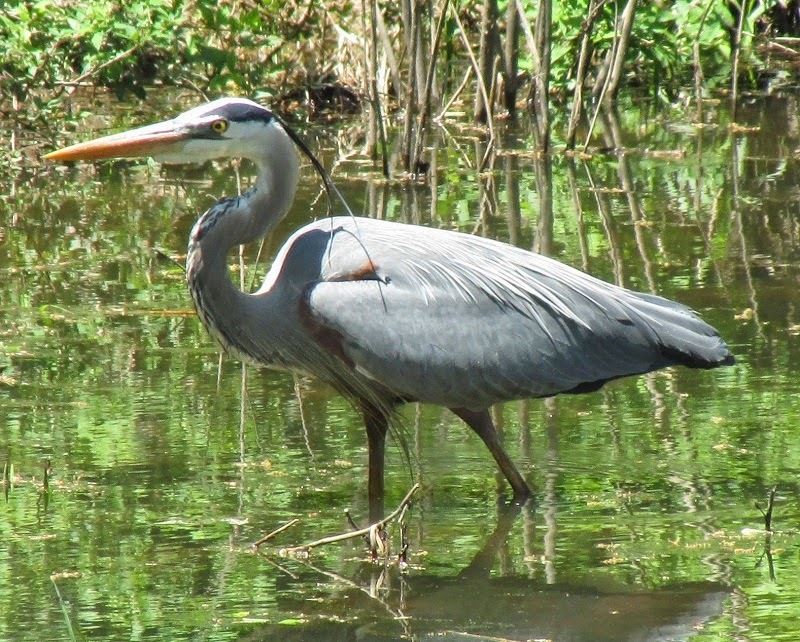 I left the beach and tramped across tidal wetlands and adjacent bogs perched atop an accumulation of peat--collectively called the Tidewater region. Somewhere in Pender County, NC, about the time I left Holly Shelter Game Land, I crossed into the geographic region of North Carolina called the Coastal Plain. 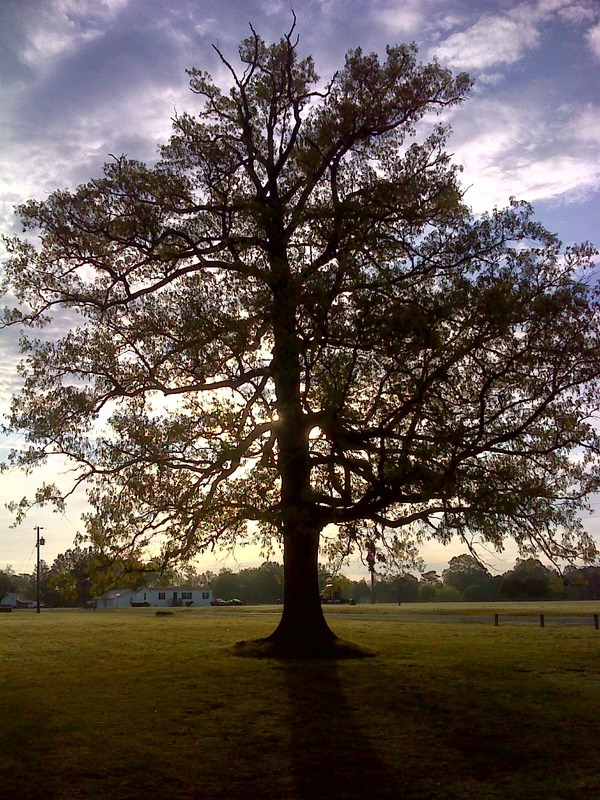 The Coastal Plain of North Carolina is wide and flat, consisting of very sandy soils overlying clay. There are no rocks. 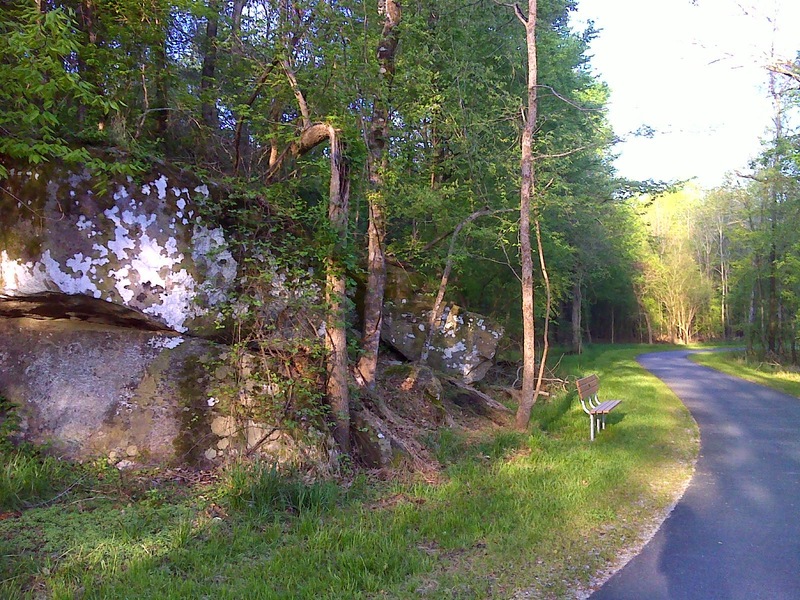 So when I encountered the rock outcrop shown above just west of the Wake-Johnston County line, I knew I had crossed what's called the 'Fall Line' and had entered North Carolina's Piedmont--literally 'foot of the mountains'--the bedrock-underlain transition lands between the coast and the Appalachian Mountains. Geologically (and this is a serious simplification) the Piedmont is the stretched-and-rifted easternmost part of 'true' North America. The Coastal Plain, on the other hand, actually belongs to Africa. Its sandy soil is a continuation of the Sahara Desert. A strip of Africa got stuck to North America and left behind when the super-continent of Pangaea broke up and the Atlantic Ocean formed. 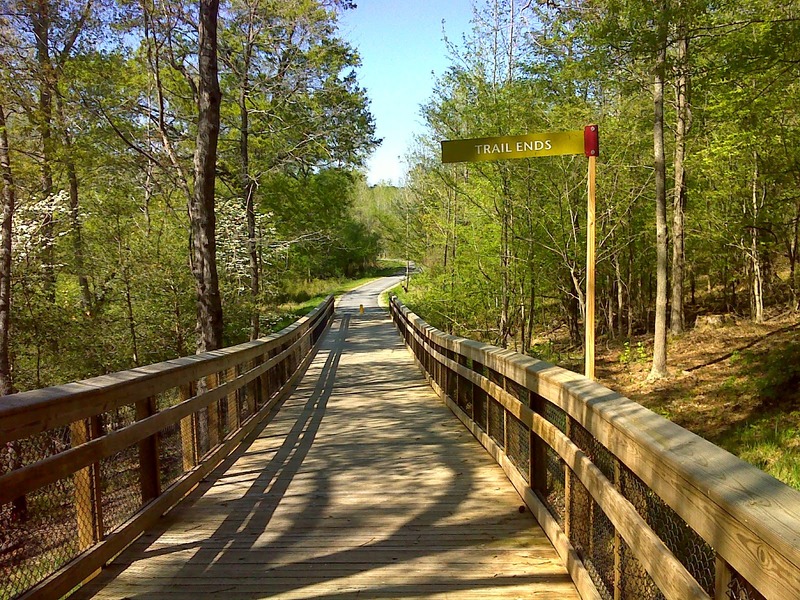 Crossing this boundary onto the Piedmont is significant for another reason. 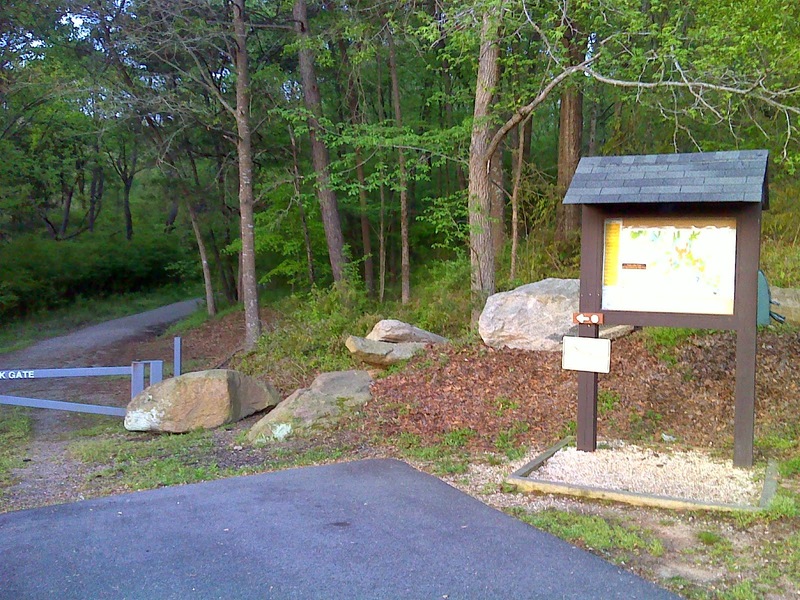 It marks the western end of the new, soon to be designated, Cape Fear Arch hiking route for the Mountains-to-Sea Trail. It means my work is done. I 'signed on' to this hike in order to scout the Cape Fear Arch route and work out some of the worst kinks. From here on west any further hiking I do will be in a different mode. I'll be a tourist, enjoying the fruits of the labor of hundreds of dedicated volunteers who have worked for decades to develop and improve this long-standing route for the MST from the Fall Line (Falls of the Neuse in our case) west to Clingman's Dome and Great Smoky Mountains National Park. Then there is some road walking, and I was able to revisit the very last chapters of the Civil War tale I wrote about in my last entry. The Westbound MST Hiker has the privilege of following this history in chronological order. 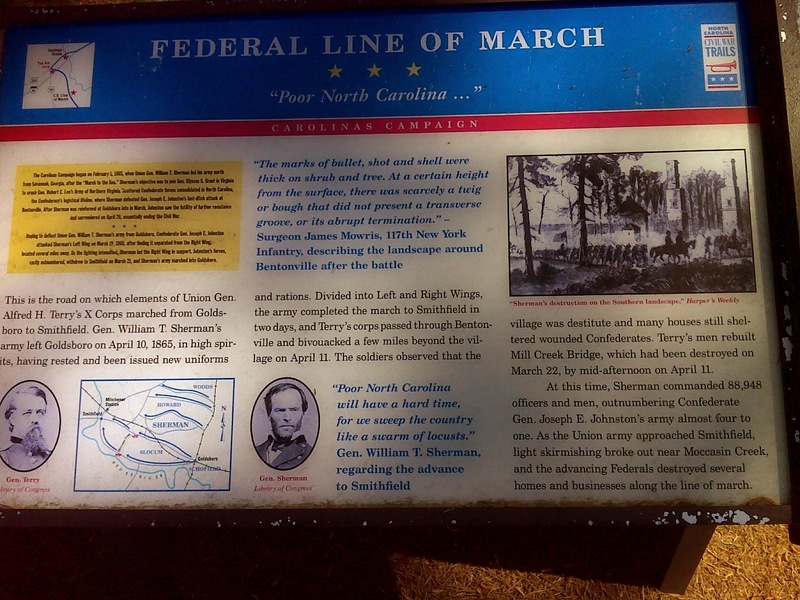 Following the defeat of Fort Fisher near Wilmington, General William T. Sherman began his Carolina Campaign, intending to meet up with U.S. Grant and his northern armies. The MST picks up the path as Sherman approaches Bentonville, NC after leaving Fayetteville. There at Bentonville, Confederate troops led by General Joseph E. Johnston engaged the left flank of Sherman's army, intending to deal them an incisive blow. Sherman responded, bringing his right flank to bear, and overwhelming the Confederate numbers. 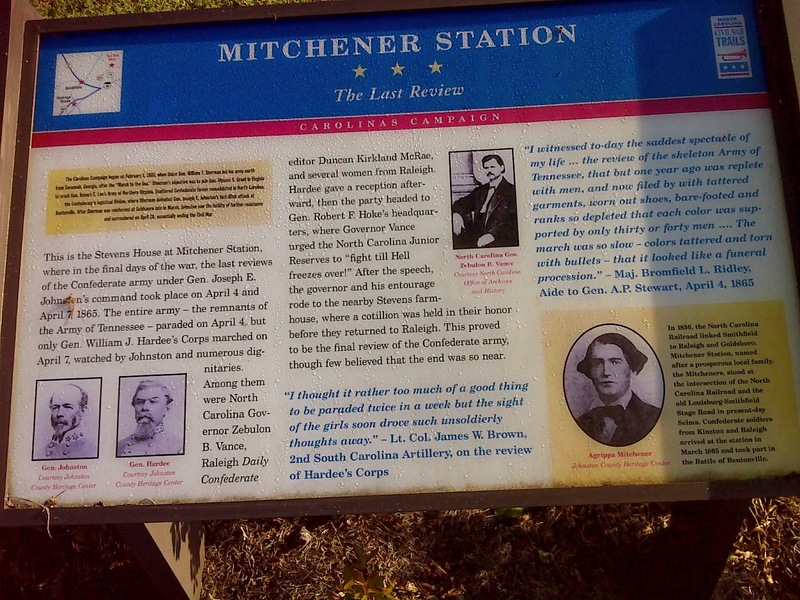 The Confederates fled across the Mill Creek Bridge, burning it behind them, and headed to Smithfield while Sherman continued east to Goldsboro as he had planned. 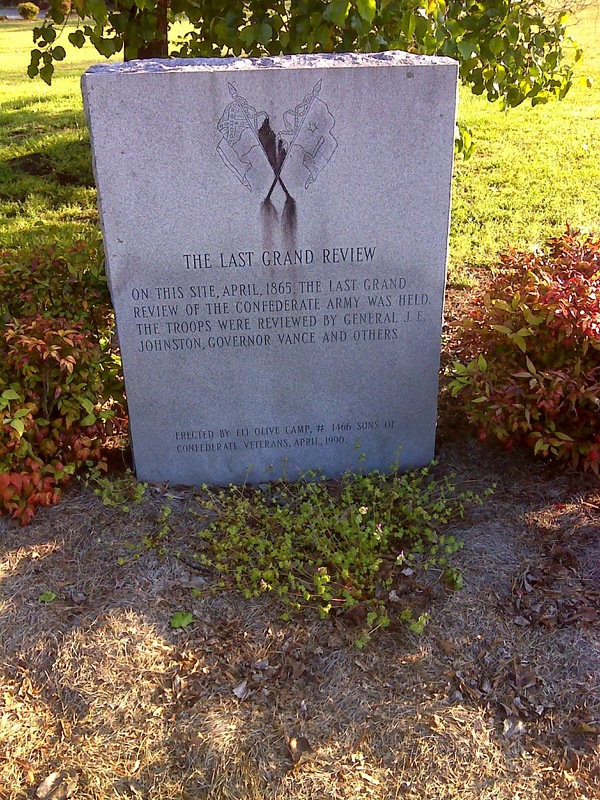 Later, farther west, I also passed a plaque and monument commemorating the bittersweet 'Last Grand Review' of the Confederate Troops, held just a couple weeks before Johnston's surrender to Sherman - a surrender that came far more swiftly than anyone present at this grand review expected. ... 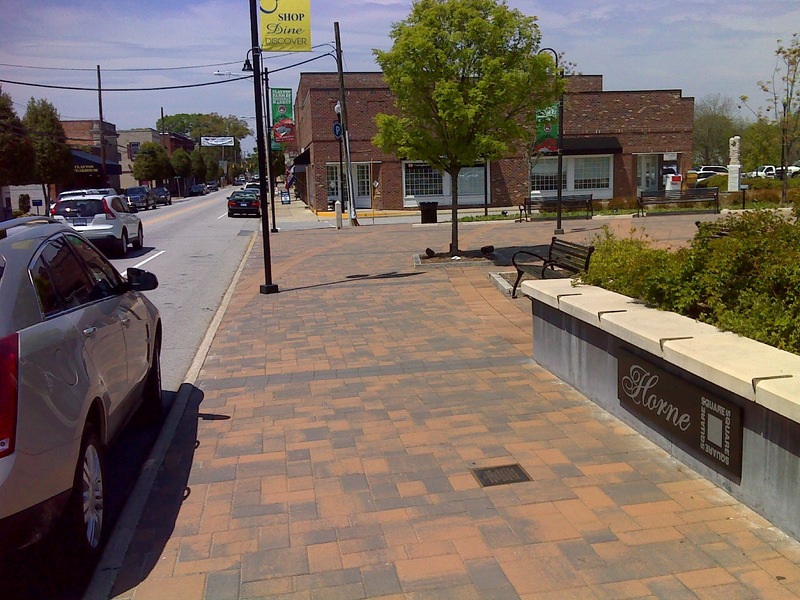 I reached the beautifully vibrant old downtown heart of Clayton, NC, with its Main Street shops and restaurants all looking healthy and doing brisk business. 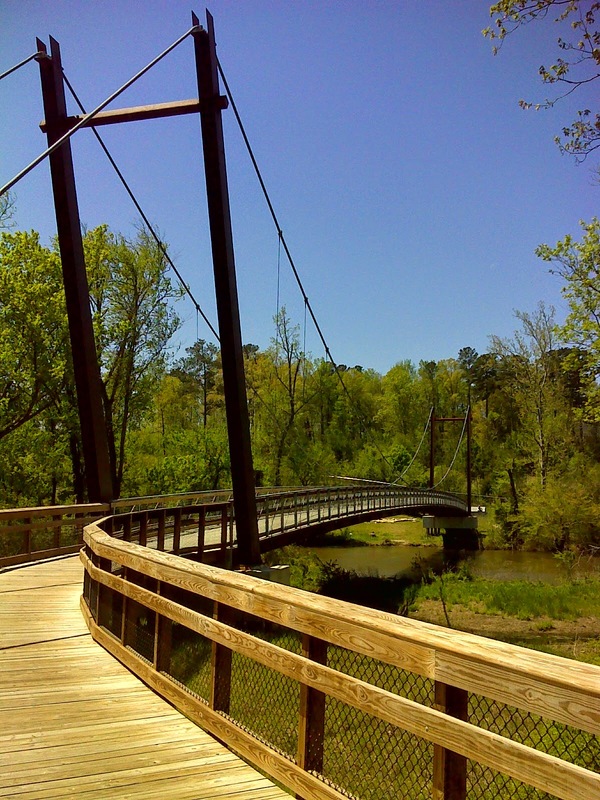 Here's the most impressive example from among the many Neuse River crossings and one of just two Suspension Bridges - all the others were truss-style, such as the one shown above. 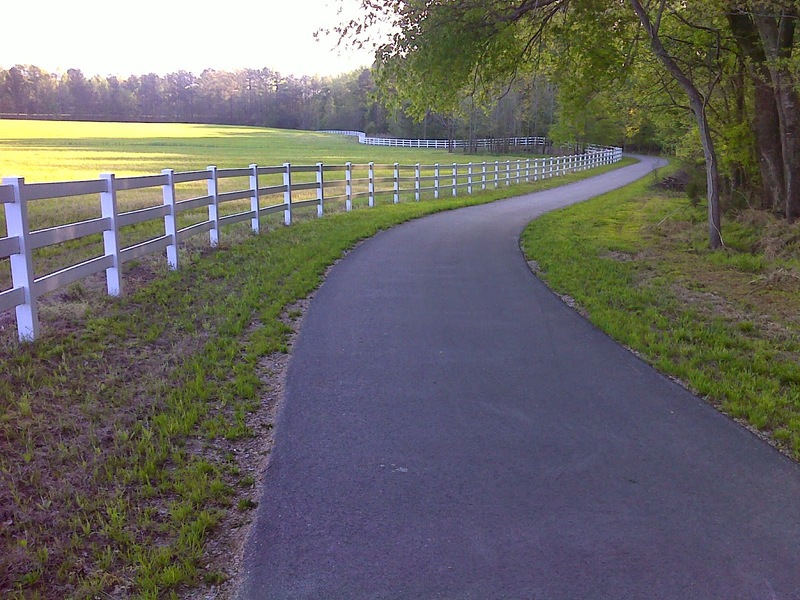 The clean white vinyl fencing is a signature feature of this newly completed section of Wake County's Neuse River Greenway. It's first-class all the way. 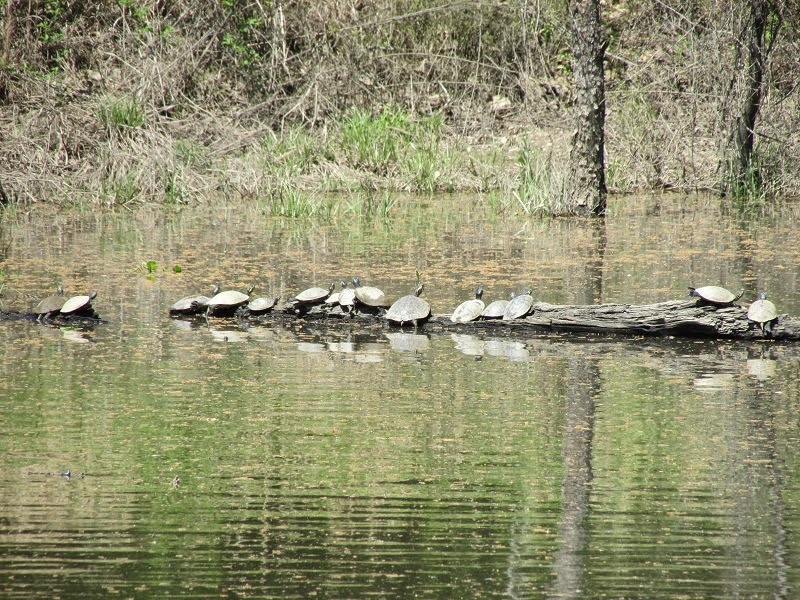 Nature was in abundant evidence as I trekked on westward toward my rendezvous with Falls Lake. 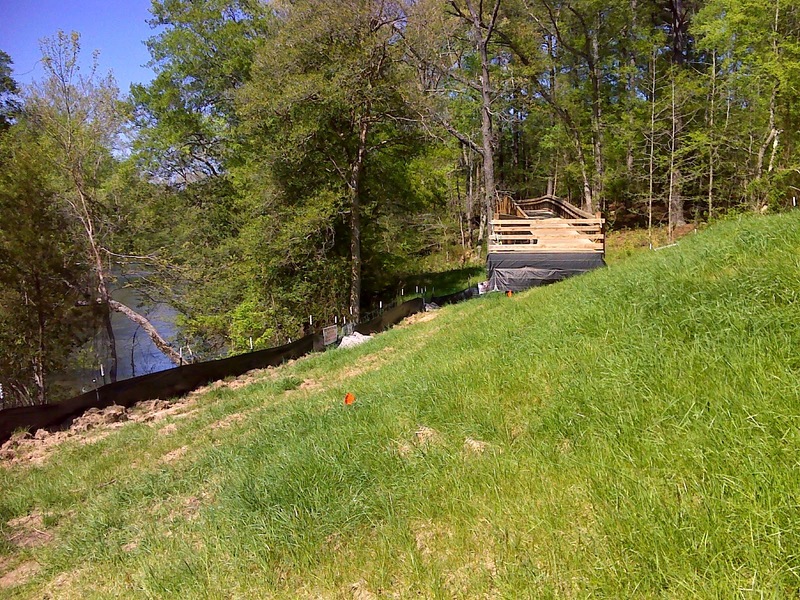 There's a short section of the Greenway at Horseshoe Bend that's not yet finished. A 'bridge to nowhere' marked 'Trail Ends' reaches this grassy slope down to the river, and behind me the construction equipment was hard at work as I snooped around. 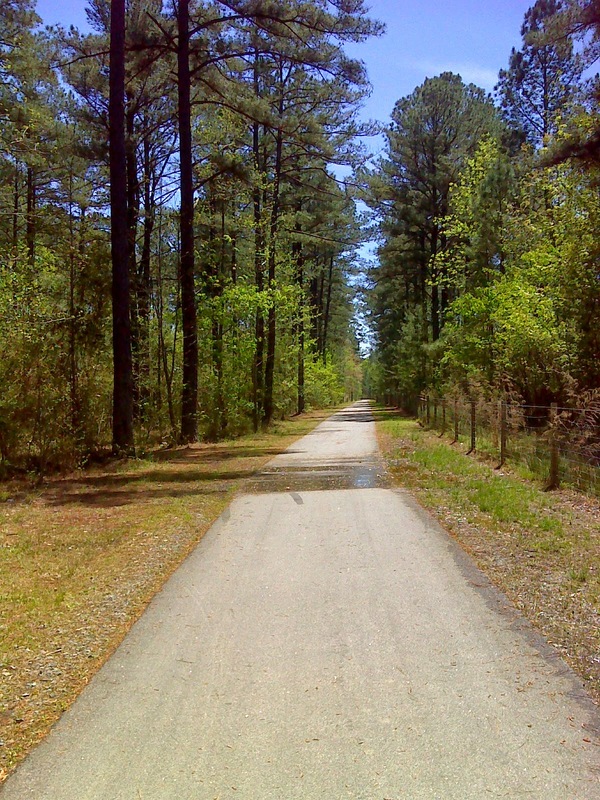 This is the section scheduled to be opened in August, literally 'paving the way' to the new Cape Fear Arch route for the MST. But the finished section of the Greenway resumes. 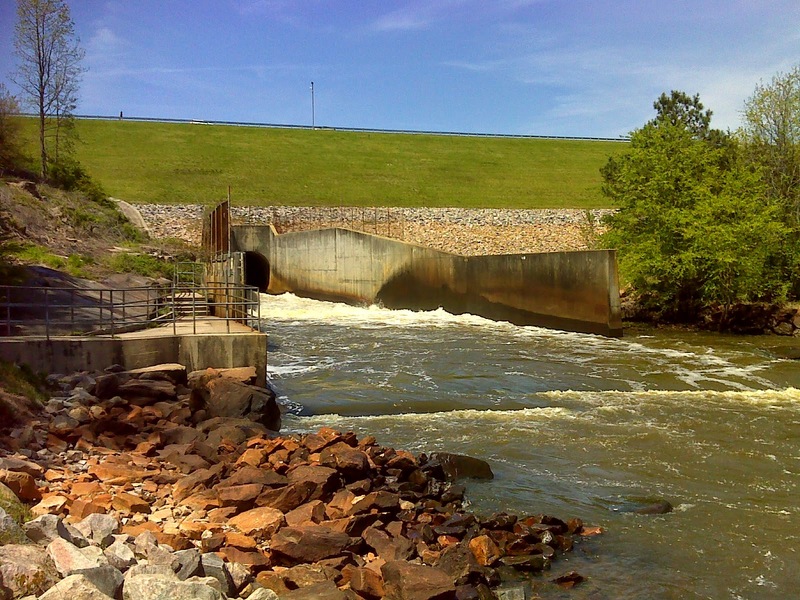 And before much longer, 6.5 miles and 175 yards to be precise ... there it was ... Falls Lake Dam and the Tailrace outflow. And with my sighting of the first 3" circular white blaze since the Neusiok Trail, I knew that my mission was complete. Time to tuck the straps of my Crocs behind my heels and prepare for some real trail - dirt and rocks and roots and mud. It's been way too long in coming. On to Falls Lake! Here's a map of the hiking route covered by this report, and by clicking the link (the title line), you'll be transported to a slide show with dozens more interesting and documentary photos.